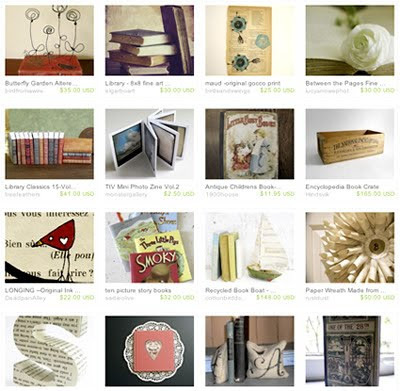 *Life in Miniature*: Etsy Treasury: I heart books! Congratulations Grace! Your little books are amazing. Thank you so much for mine! Amazing mini works of arts, congrats for being in etsys resume. Congratulations and well deserved! 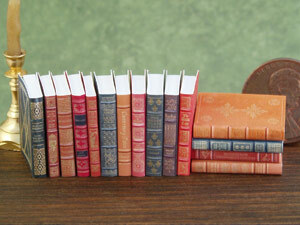 You know I adore your mini books!